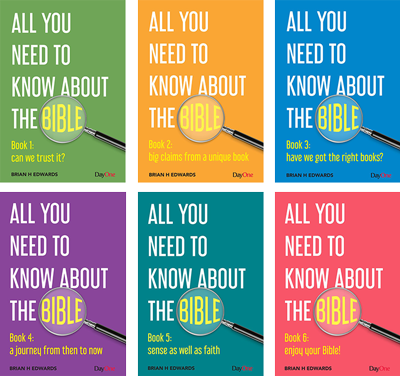 Introducing a unique series of books that will cover almost every question you may ask about the Bible and at a level that is both accessible for the ordinary reader and valuable for the Bible student. The whole series is fully referenced and indexed. The Bible is not a battlefield to be attacked or defended but the pathway into life to be enjoyed. This final book in the series looks at the best ways to read our Bible and how to understand it with sound common sense. Straightforward charts will help us to see it in its historical context. At the close we are encouraged to spend more time with God and his word each day. It will prove an indispensable addition to the library of all who take the Bible seriously and teach it at any level, or who simply want to check out the many questions that are being asked today and be equipped to give an informed defense of the faith.